Return Policy: Returns accepted up to 12 months. 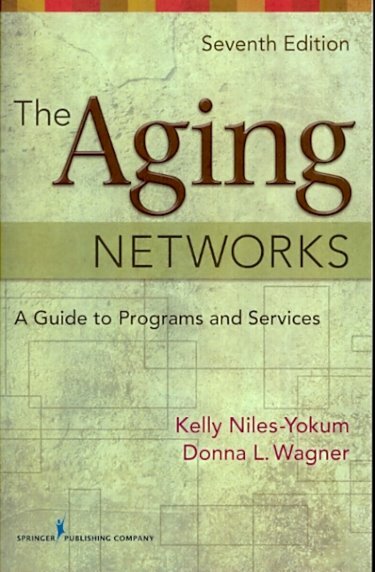 Abstract: Revised and updated to include the most current information concerning the Aging Network and older Americans, this Seventh Edition provides students and practitioners with a detailed overview of federal, state, and local programs and services for older consumers . 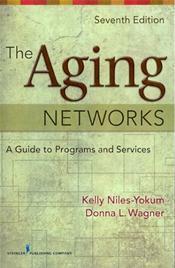 As the aging population expands and changes, the challenges to the Aging Network shifts in both focus and mission. The text examines these new and emerging needs and interests of older adults and what measures are being taken to address them, including civic engagement, religion and spirituality, and arts and humanities programs. An ideal source for students and educators in a variety of disciplines-from gerontology to nursing to public health-this guide offers a historical perspective on the evolution of programs and services for older Americans and the philosophical changes that have occurred as the cohort of older Americans have changed over time. It also cites a wealth of important changes in legislation, healthcare, lifestyle, and other areas concerning older adults that have occurred since the publication of the previous edition.